The Board of Trustees of WEFS' licensee, Eastern Florida State College, serves as the board for WEFS. Board member information and a schedule of upcoming board meetings can be found at the link below. This long-running business news show provides in-depth coverage of business and economic news as well as market analysis. The show airs weekdays at 6:30 PM. Watch Central Florida-produced Growing Bolder which rebrands aging through stories of hope, inspiration and possibility. 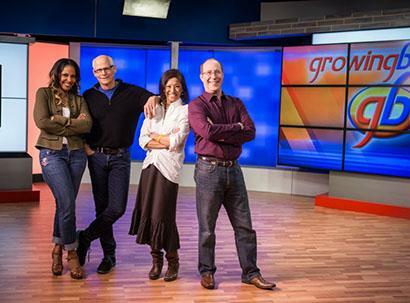 Growing Bolder airs Mondays at 7 PM and Wednesdays at 11:30 PM. Florida Today takes you in-depth with the reporters covering the news on the Space Coast. The show airs Wednesdays at 11:30 AM, 4:30 PM & 10 PM. 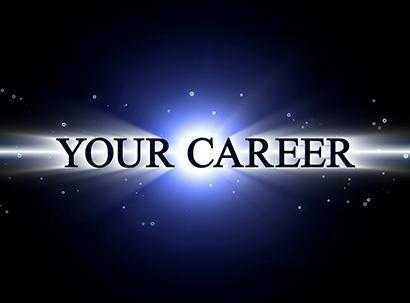 Each week, YOUR CAREER features interesting and inspiring guests offering resources, information and insight into their professions to help our viewers develop and achieve their career goals. 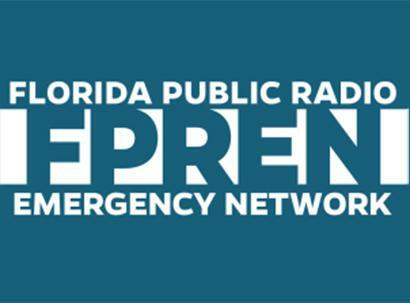 FPREN is a collaboration of 13 public radio stations that provide pertinent information to Florida’s population during statewide emergencies, including evacuation route information. Owned and operated by Eastern Florida State College, WEFS' four channels offer programming that educates, enlightens and inspires. WEFS is an independent public television station broadcasting a wide range of programming to an audience that stretches throughout Central Florida. WEFS produces and partners to co-produce and broadcast programs intended to address community needs and issues plus offers information on local resources to help meet those needs. We endeavor to be a vital community resource, empowering people to discover their world, broaden their horizons and become active participants in shaping the future. WEFS is proud to feature Nightly Business Report, television’s longest-running evening business news broadcast with in-depth coverage and analysis plus access to some of the world's top business leaders and policy makers. 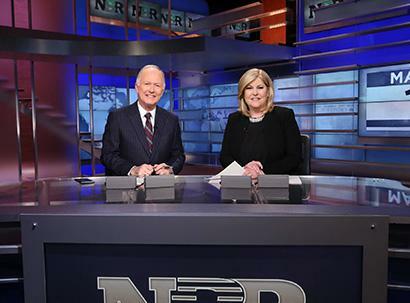 Co-anchored by Sue Herera and Bill Griffeth, NBR is produced by CNBC and explains the day’s biggest financial news in a comprehensive and accessible way to public television viewers. Watch Nightly Business Report every weekday at 6:30 PM on WEFS. You can also explore local issues through two shows produced in partnership with Space Coast news provider Florida Today. 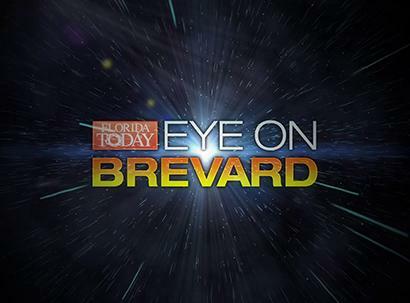 "Eye on Brevard" airs Wednesday's at 11:30 AM, 4:30 PM and 10 PM. Watch as the Florida Today staff recap some of the biggest local stories each week. "The Florida Today Show" also airs Sundays at 5:30 PM. We're thrilled to have the NASA Education Channel on our digital channel DT-3 — with science programming that's a perfect fit for our roots on Florida's Space Coast. For more than two decades, the institution now known as Eastern Florida State College has operated a public broadcasting station to serve local residents and beyond. July 1, 2013: The station's call letters become WEFS to reflect the College's name change to Eastern Florida State College. WEFS continues partnerships with leading public television program distributors American Public Television and the National Educational Telecommunications Association to bring viewers entertainment with a difference. November 15, 2012: WBCC becomes an independent public television station after UCF purchases the Orlando-based station formerly known as WMFE and primary PBS affiliate for the region as WUCF. June 2, 2011: Brevard Community College and the University of Central Florida announce a partnership to provide full PBS service to the Central Florida community effective July 1, 2011. The partnership allows WBCC TV to deliver PBS programming to the Orlando market, the 19th largest television market in the nation. April 30, 2003: WBCC TV goes digital and the broadcast signal now spans the areas of Brevard, Lake, Sumter, Osceola and Seminole counties. It also broadcasts across the Orlando metropolitan area and the Space Coast. April 15, 2002: Renovations commence for digital conversion. January 1, 2002: WBCC TV begins airing a limited schedule of PBS programming. May 2001: PBS approves WBCC TV's application for membership. Mid-1990s: WBCC staff provide leadership and technical know-how for the College's expansion of Internet-based, online instruction now known as eBrevard. January 19, 1992: The station's power increases to 60,000 watts. October 9, 1991: Call letter and channel number changes to WBCC TV 68. June 10, 1988: The Brevard Community College TV station signs on as WRES TV channel 18 with 1,000 watts of transmission power.